When you hire Wellspring Landscape Services as your landscaping or lawn care service you are hiring the best lawn care company in Lakeway, TX. Since starting the company back in 2009, we have consistently had the best reviews online. 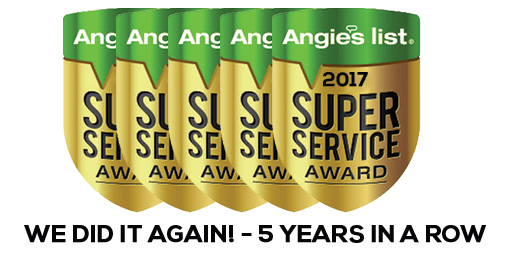 We contribute this to our commitment to customer service and our teams ability to consistently provide our customers with the best lawn care and landscaping services. You can call 512-653-7700 to speak with one of our friendly and knowledgeable staff members. Our staff is available Monday -Friday from 8:00 am to 5:00 pm or you can send us a message and we will reply to you promptly. Whether you are looking to have your home or business landscaped or just need someone to provide recurring lawn mowing services, the experts at Wellspring Landscape Services have you covered. We have been taking care of customers in Lakeway since 2009. You don't have to take our word for it, find out what other homeowners in the Lakeway area think about us by reading our latest reviews and feedback from our customers. 10 Reasons You Should Hire Us Instead of the Other Guys! We show up when we say we will. If there is ever a delay you will be notified immediately. We will shut your gate or pay you $50 if we leave it open! We will roll up your hose & blow off your patio furniture! We are famous for having friendly crew members! You will love getting to know them. We are full service so you will not need to call anyone else for other services! We have long-term employees who are highly trained! We use the best commercial equipment that is impeccably maintained! We will remind you when it is time to prune, mulch, aerate, top dress, water and more! 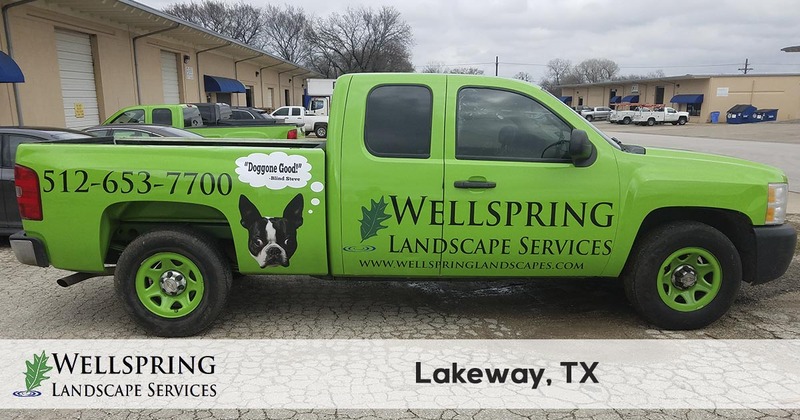 For the best lawn care and landscape maintenance service in the Lakeway, Texas area you can count on Wellspring Landscape Services. We make it easy to request a quote and schedule your service. 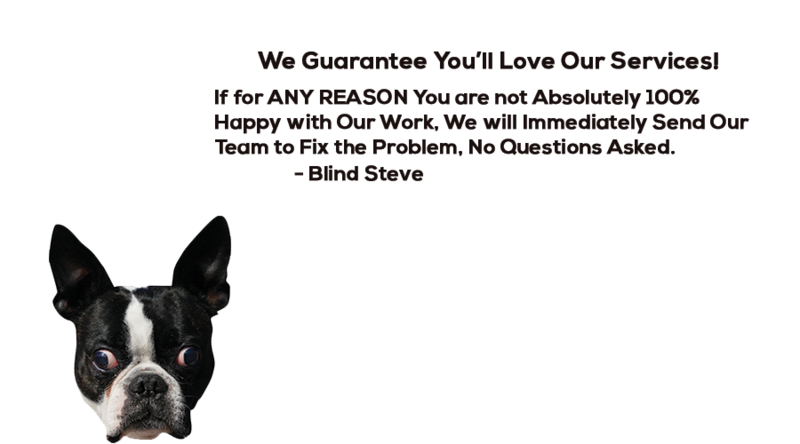 We offer a 100% satisfaction guarantee on all of the services we provide, so there is no risk in trying our services. Get started today!